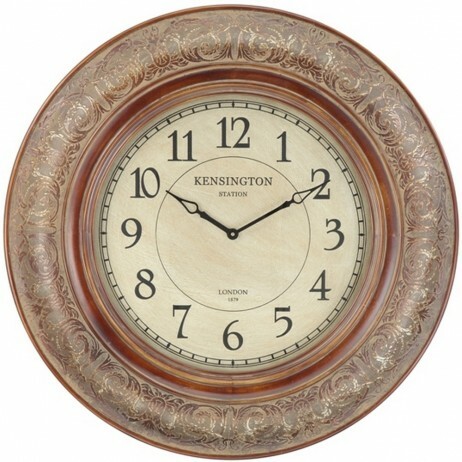 Decorate your barren wall with this amazing 37″ oversized wall clock. The aged copper finish gives this wall clock an exotic look and feel. 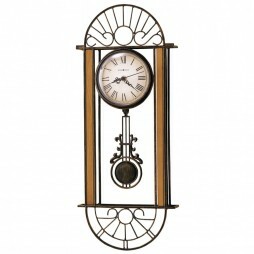 The frame consists of pressed copper over wood, making this quite unique. 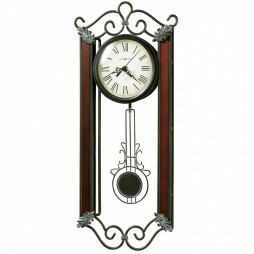 Off-white dial and big Arabic numerals along with black spade hands gives this wall clock an elegant look. 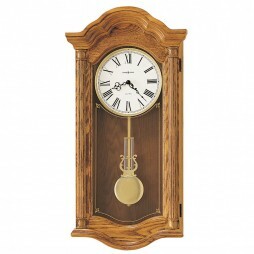 Expressions of Time is an authorized Cooper Classics dealer. 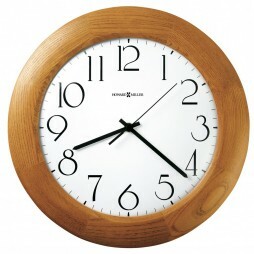 This means you’ll receive an authentic Cooper Classics product, covered by the six month manufacturer’s warranty.